 David is a Director at Chancellor and has over 30 years experience in financial services. Trained initially by one of Europe’s largest insurance companies, he became an owner and Director of a successful Independent Financial Advisory practice. 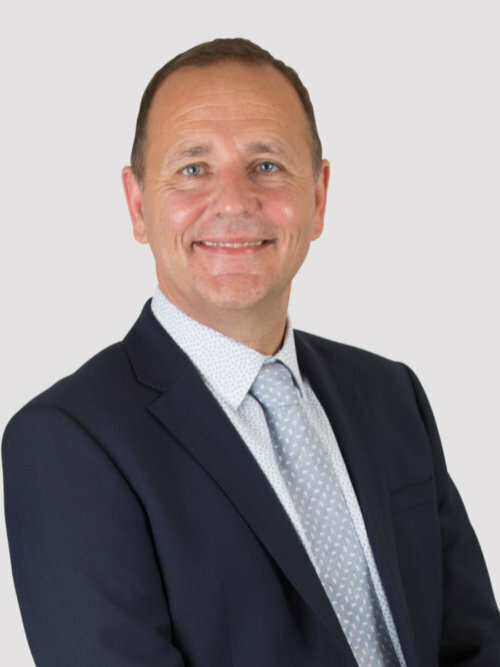 David is a Fellow of the Pensions Management Institute and a Chartered Financial Planner. David manages and advises on a portfolio of group pension and group risk schemes for Chancellor’s corporate client base. Outside of work, David likes to keep fit and enjoys watching sport.